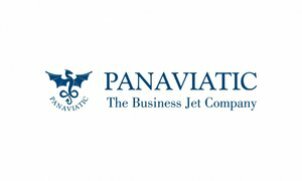 Panaviatic The Business Jet Company is the largest commercial operator of Bombardier Learjet family aircraft and since 2014 maintenance base for business jets in Baltic region. Panaviatic holds its own AOC, is approved by ECAA and awarded with EASA Part-145 certificate. Member of NBAA and EBAA. Home base Tallinn Airport. Panaviatic fleet performs ultra-convenient charter flights, tailored to Your specific needs and desires. We are Your personal air bridge between the East and the West. Because time is money, our mission is to make up more time for You. Panaviatic considers accomplishment of this task in keeping of an unchanged position of the most professional, secure and reliable air company in the region.